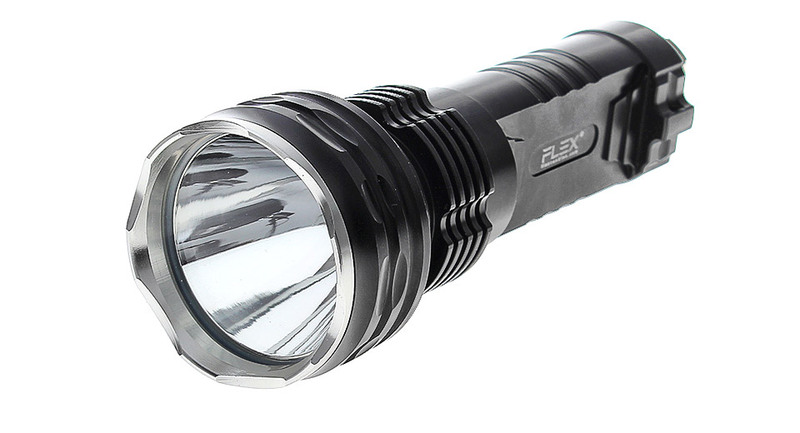 Program your flashlight the way you want it. Make it single-mode, 3 modes, or even 30 modes. No messy cord to bring around and lose. No connection port to rust and break. Everything is wireless. Comes with preset modes. Usable out of the box. To enable Bluetooth and enter programming mode, enter any mode, count 5 to 6 seconds, and quickly switch mode again (power cycle or half-press). You should see 3 quick blinks, short pause, and 3 quick blinks again, indicating programming mode. 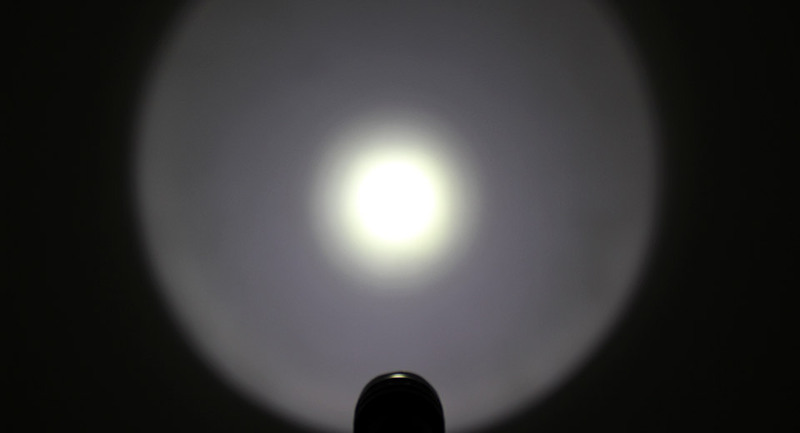 To exit programming mode, simply turn off the flashlight, or switch mode by half-press. Put your Asgard in Bluetooth mode (see usage section above). Make sure your PC Bluetooth adapter/dongle is turned on. Right click the Bluetooth icon found in your Windows tray, and click "Add a Device." 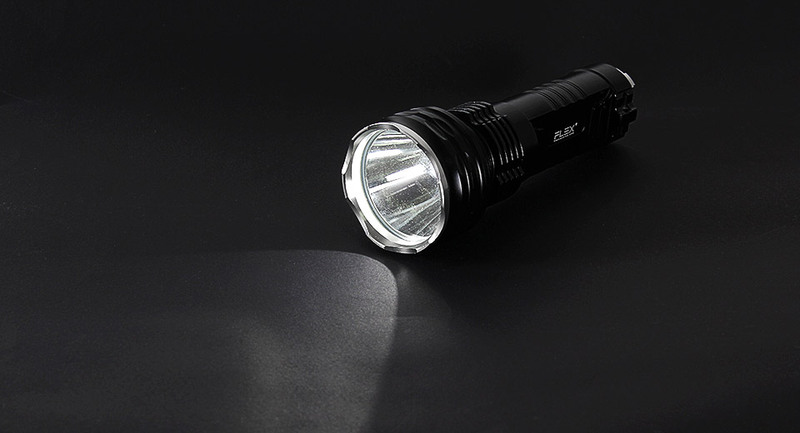 Point your flashlight at your computer or Bluetooth dongle to ensure signal reception. 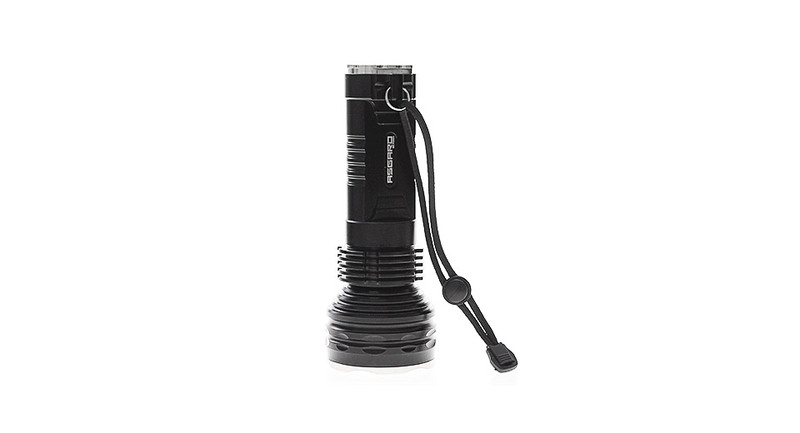 The optimal distance between the flashlight and your computer/dongle is 5 inches or less. 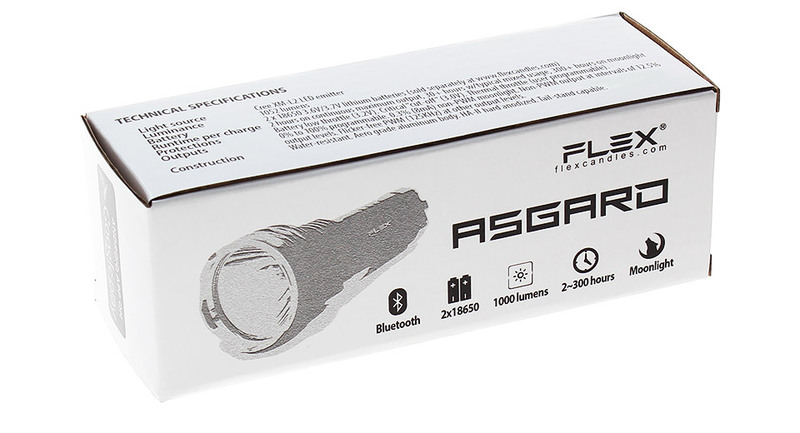 Windows will show your flashlight as either "Other" device or "FLEXasgard" device, depending on your Bluetooth adapter. Click on it to pair. Allow a few minutes for Windows to install drivers on your computer. 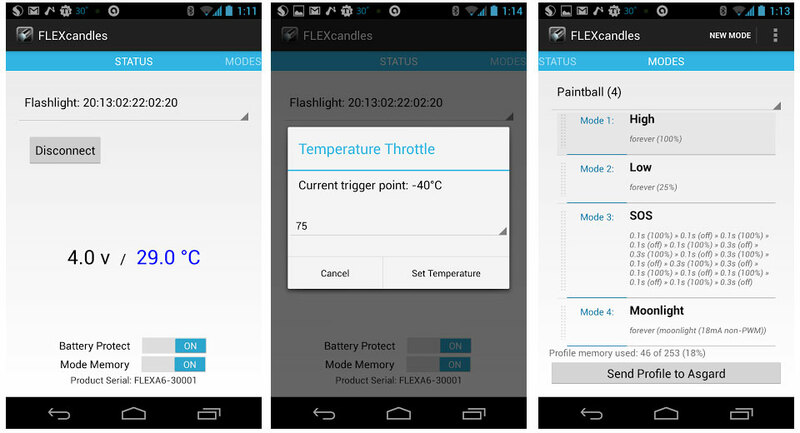 Download the FLEXcandles application, extract the files to your desktop, and connect to your flashlight (make sure it's still in the Bluetooth mode). PC: If your Bluetooth adapter is built-in (most likely on laptops), try pointing your flashlight at your screen, or at your keyboard, as these are the common places for built-in Bluetooth antennas. 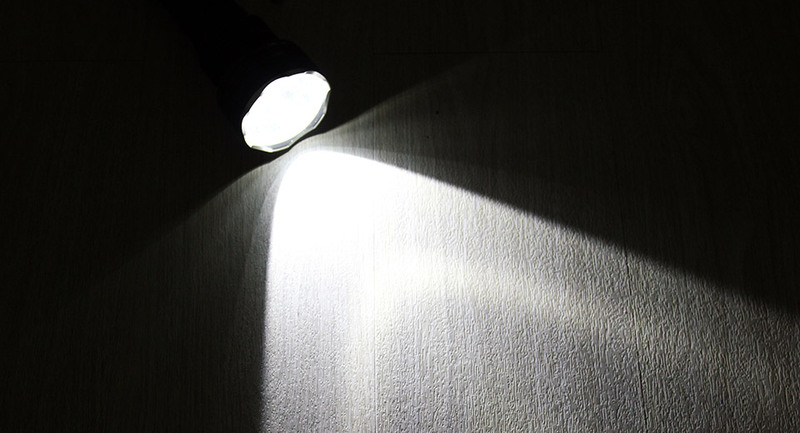 Android: point the flashlight within 5 inches from your device's screen. If it doesn't work, try pointing at the sides. If your batteries are completely flat top (i.e. 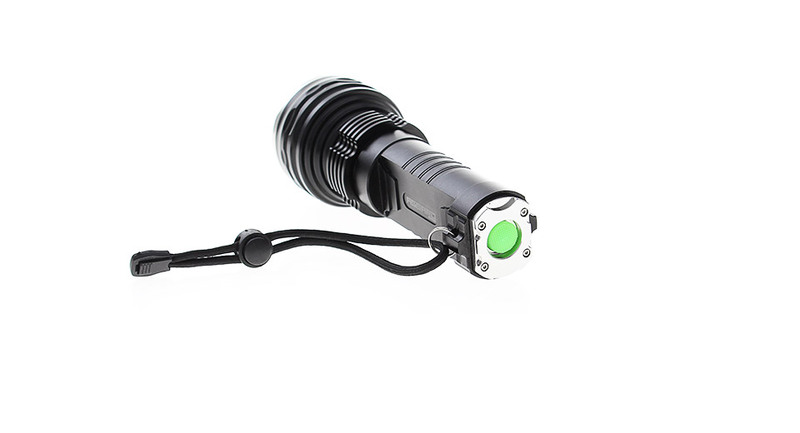 the positive end does not extrusion at all), you'll need some magnetic tabs to make them work with this flashlight.